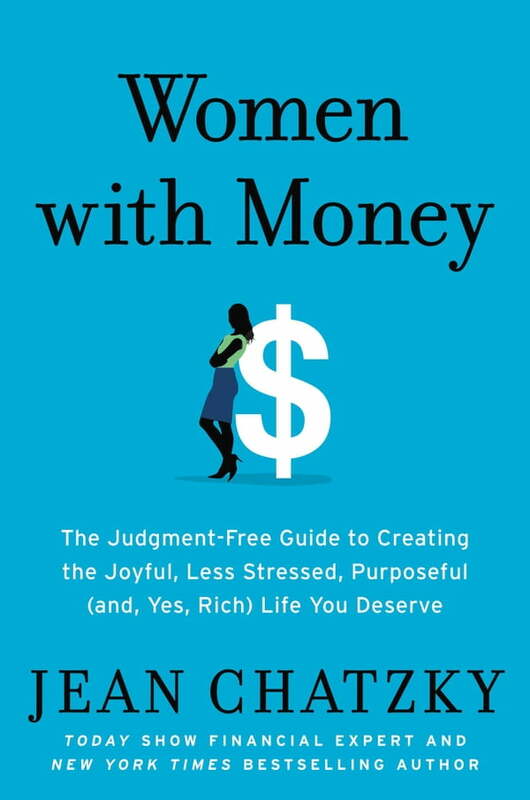 Get paid what you're worth, build secure relationships, and make your money last with this valuable guide from a Today show financial editor and bestselling author. Ask successful women what they want from their money and they'll tell you: independence, security, choices, a better world, and--oh yes--way less stress, not just for themselves but for their kids, partners, parents, and friends. Through a series of HerMoney Happy Hour discussions (when money is the topic, wine helps) and one-on-one conversations, Jean Chatzky gets women to open up about the one topic we still never talk about. Then she flips the script and charts a pathway to this joyful, purpose-filled life that today's women not only want but also, finally, have the resources to afford. Use their money to create the life they want. Women With Money shows readers how to wrap their hands around tactical solutions to get paid what they deserve, become inspired to start businesses, invest for tomorrow, make their money last, and then use that money to foster secure relationships, raise independent and confident children, send those kids to college, care for their aging parents, leave a legacy, and--best of all--bring them joy!